Here’s a quick update on our camp being held July 28- August 1st. Read away even if you aren’t registered! 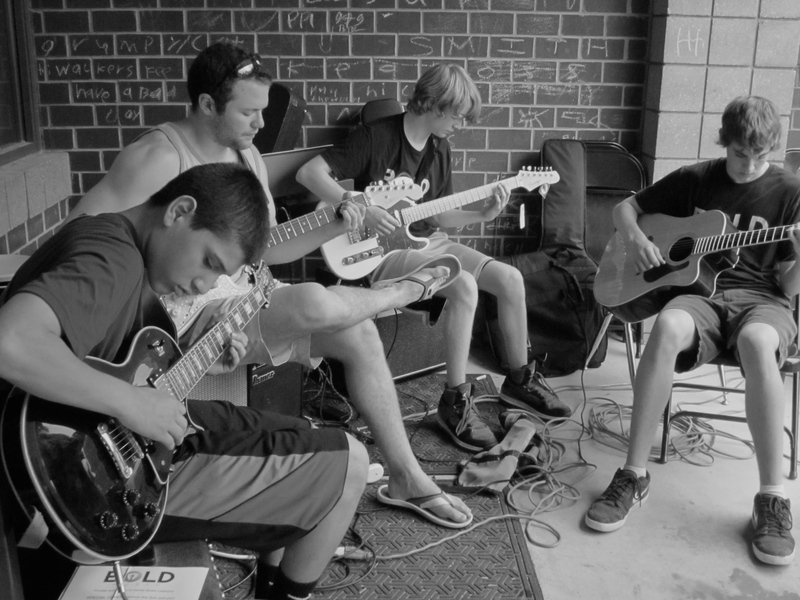 Come hang out with the Bold Music crew Saturday, July 19th at the Atherton Market! Here’s a quick look at what goes into making suspended chords. The capo can be a bit confusing at first. Check it out. Bold Music students were at it again this past weekend with another performance! 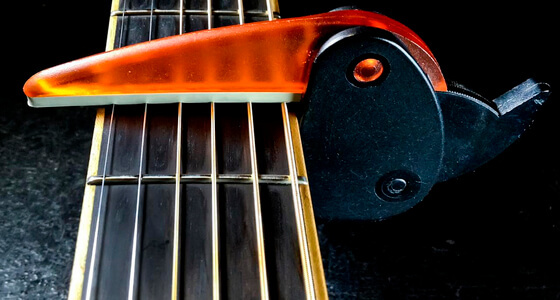 Here are 5 tips that all beginning guitarists should focus on. Summer is upon us! Check out these must-see concerts. 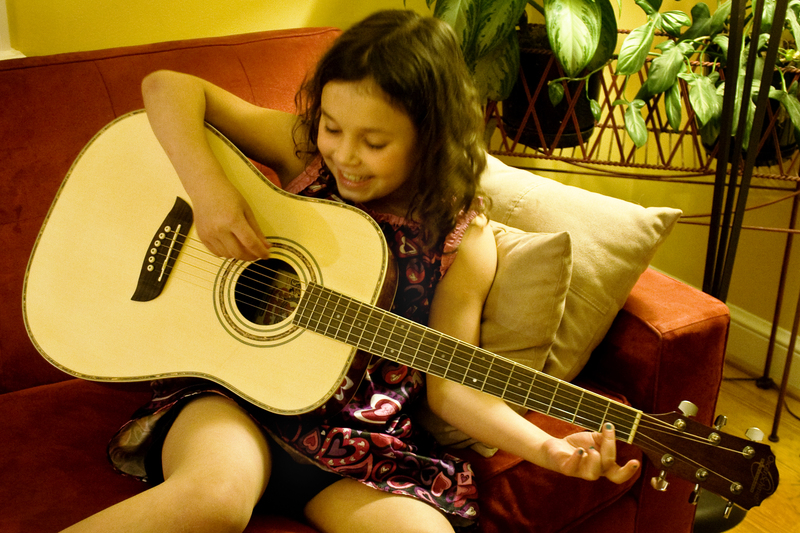 Here are 7 tips that will allow you to be the best rock-mom or jazz-dad out there!